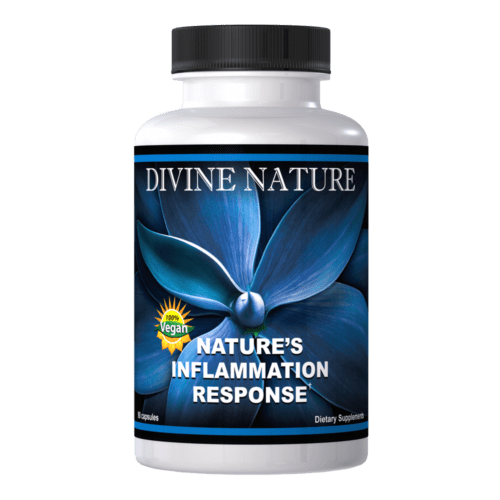 Divine Nature’s- “Nature’s Inflammation Response” is your go-to supplement for pain, muscle recovery, healing and allergic responses. 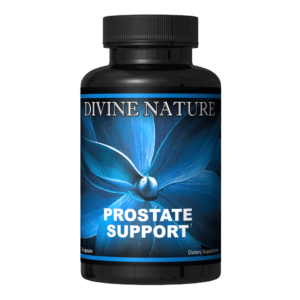 This product contains a specialized blend of plant based- protease enzymes (to break down protein) combined with a vitamin/mineral and herb delivery system housed in a vegan friendly capsule. If you are ready to address the inflammation in your body, try Nature’s Inflammation Response today! “Nature’s Inflammation Response” formula contains highly concentrated proteolytic enzymes for augmenting the body’s anti-inflammatory systems. 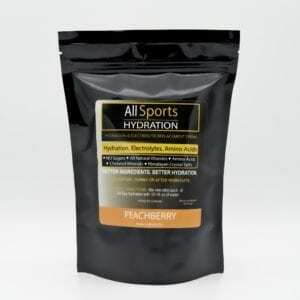 This formula is very helpful in providing nutritional support in conditions of stress and pain. The ingredients in “Nature’s Inflammation Response” help break down undigested protein, cellular debris and toxins in the blood; provide a buffering system to prevent persistence of acid waste; break up waste protein occurring in an area of injury; help with inflammation and circulatory problems; and help the body fight muscle spasms. -Shortens healing time – up to 4 times faster! Many people believe that the most often abused drugs in sports today are anabolic steroids. The fact is that even though steroids are very dangerous, their abuse and overuse is not even close to that of anti-inflammatory drugs. Anti-Inflammatory drugs are often referred to as N.S.A.I.D’S (non-steroidal anti-inflammatory drugs). They are sold over-the-counter as analgesics, labeled with commonly known brand names such as Motrin, Advil, Aspirin, and Daypro and are also available as prescription-strength anti-inflammatory (eg. Rufen, Indocid, Talacen, Anaprox). When athletes take these drugs, they control inflammation and decrease pain, but the muscle is in a non-regenerative phase, that is to say, by inhibiting prostaglandin production, NSAIDS interfere with healing and recovery of the injured muscles. Several studies have proven that NSAIDS have other major side effects. For example, NSAIDS may damage the liver and kidneys and disrupt the mucosal lining of the stomach, predisposing a person to acute gastric and ulceration. 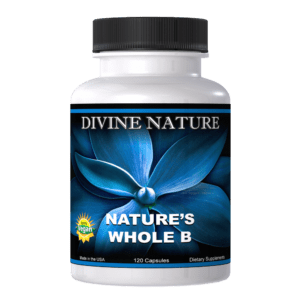 A safer and more effective way of reducing inflammation is using a powerful natural enzymatic anti-inflammatory supplement. 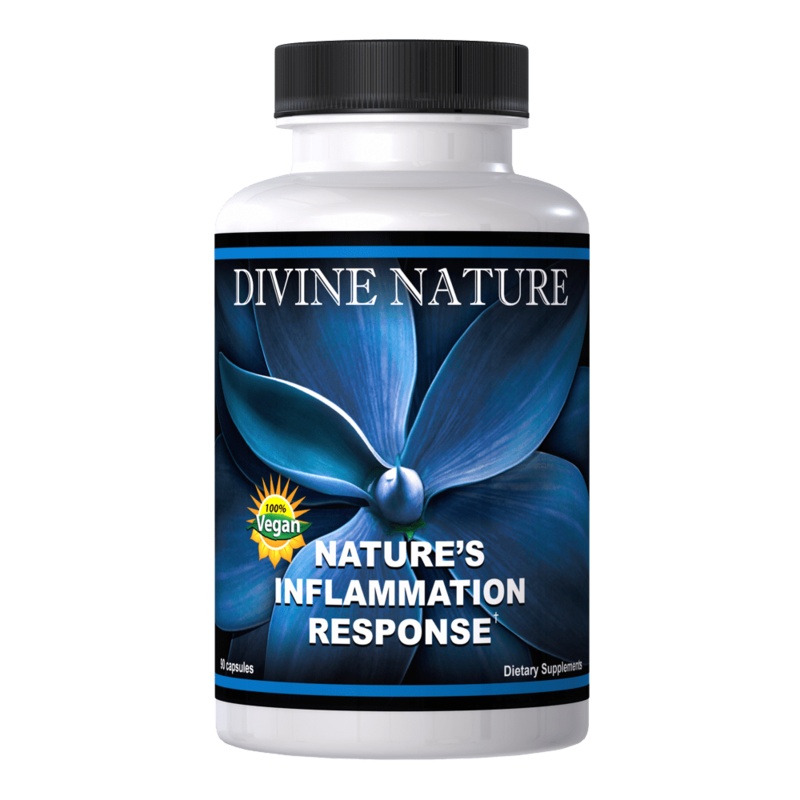 Divine Nature’s Inflammation Response formula utilizes these natural enzymes. “Protease enzymes,” which are the key ingredients in this formula, hydrolyze large protein molecules into smaller polypeptides and amino acids. If protein is not properly digested, it cannot be utilized by the body to build and repair tissue such as muscle, blood, bone, skin and internal organs. Protein is the main constituent of cell membranes. Structural proteins provide the contractile mechanism of muscle and the support characteristics of collagen found in connective tissue and spinal discs. In order to maintain a strong immune system, protein is needed for the production of antibodies, fibrin, and phagocytic (white cell) enzymes, all part of the body’s defense mechanisms. The inability to properly digest protein is not a simple problem. 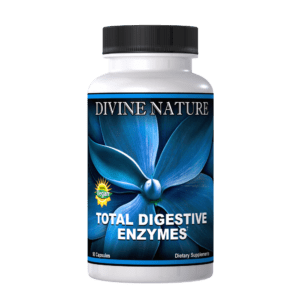 Since protein is required for the production of digestive enzymes, an inability to digest protein probably means food is not being digested with greatest efficiency. No home should be without this amazing enzyme formula. 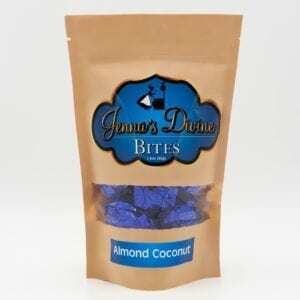 It will break down and convert protein into amino acids and reduce inflammation. It also helps in treating gout, arthritis, bursitis and in killing harmful bacteria and viruses. Recommended Dosage: Take two capsules every hour as needed.